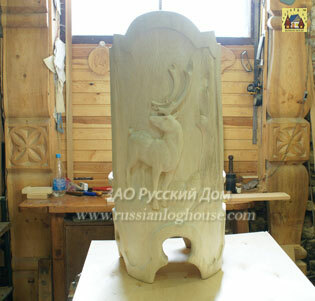 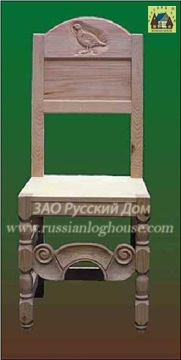 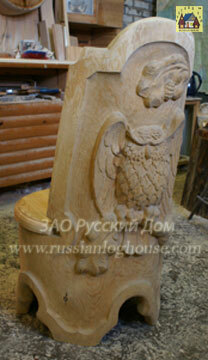 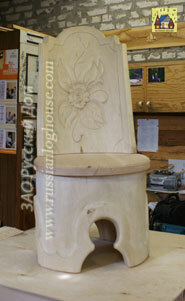 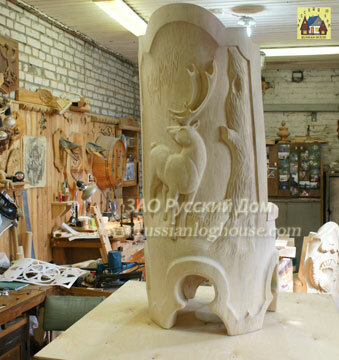 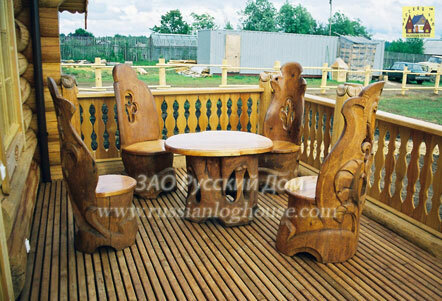 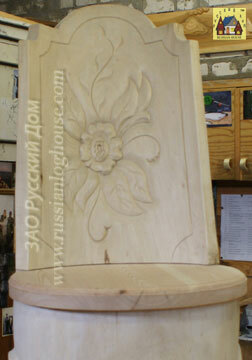 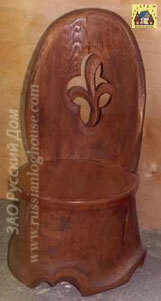 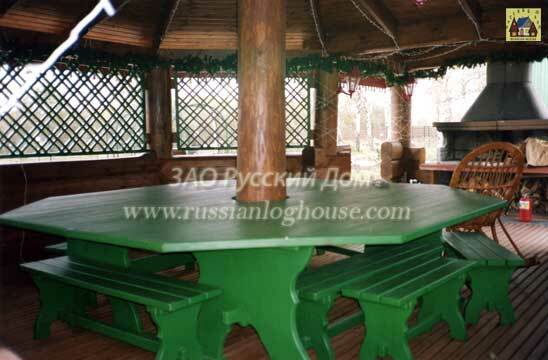 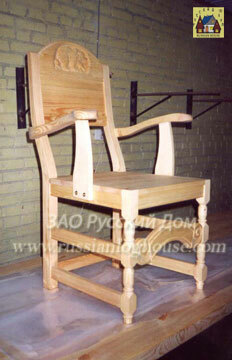 Wooden furniture, wooden furniture with carving, woodcarving. 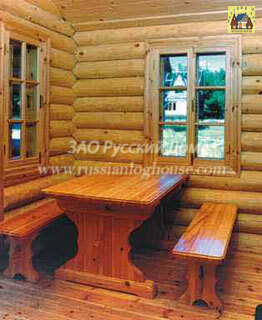 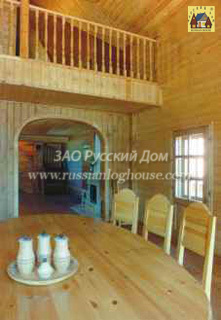 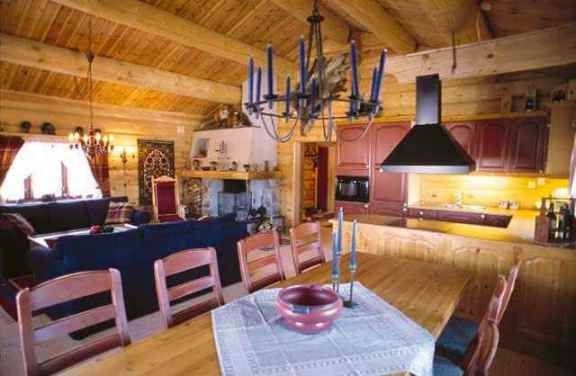 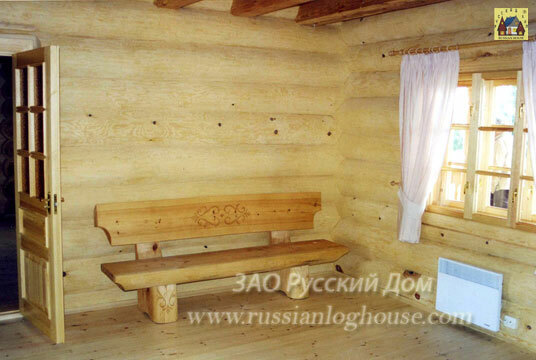 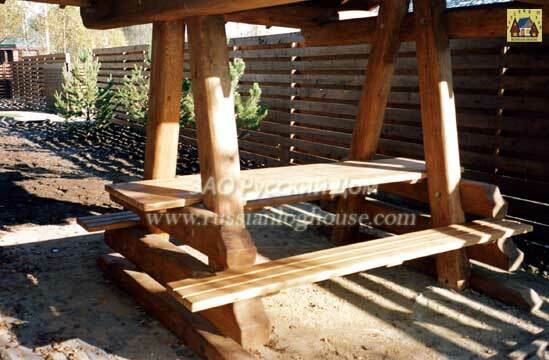 Our firm produces wooden furniture for our log homes. 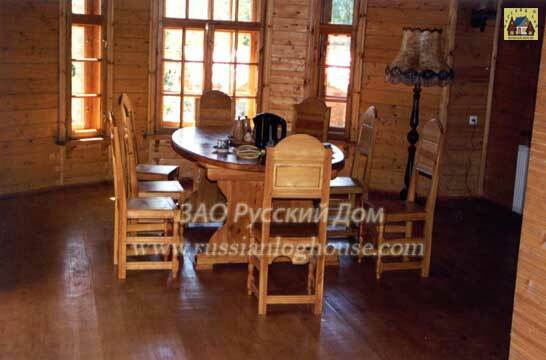 Here you can see table and chairs designed in style.